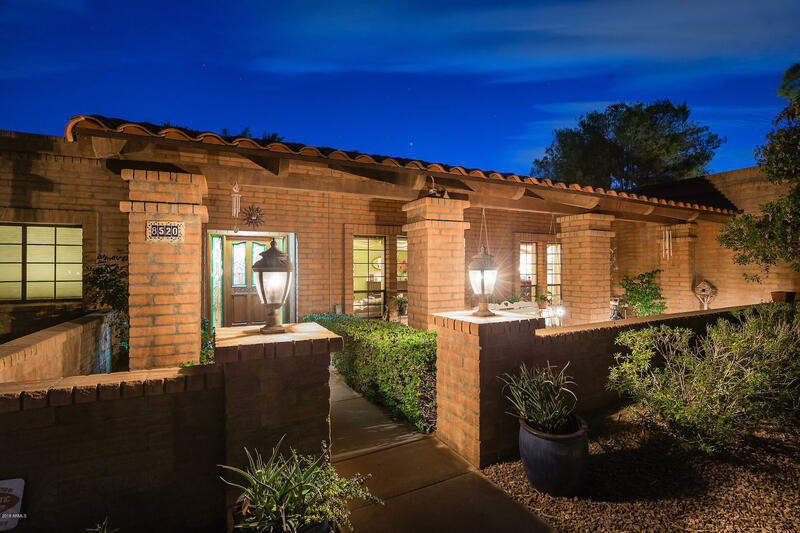 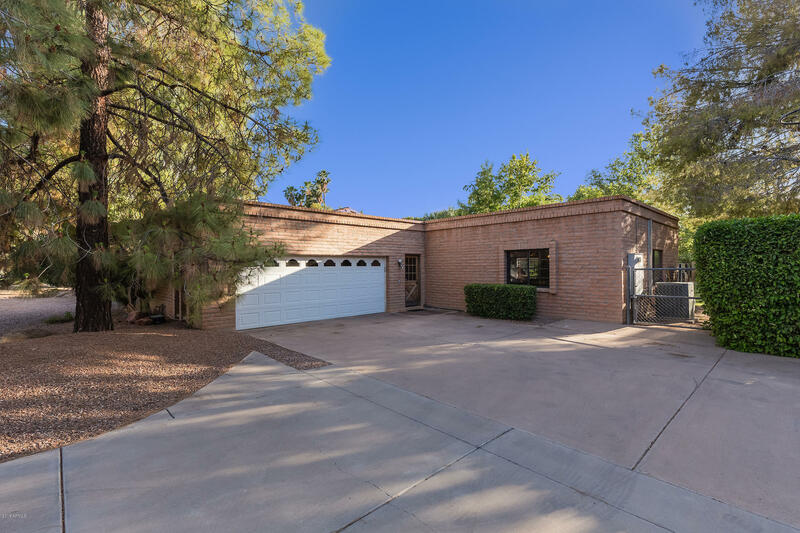 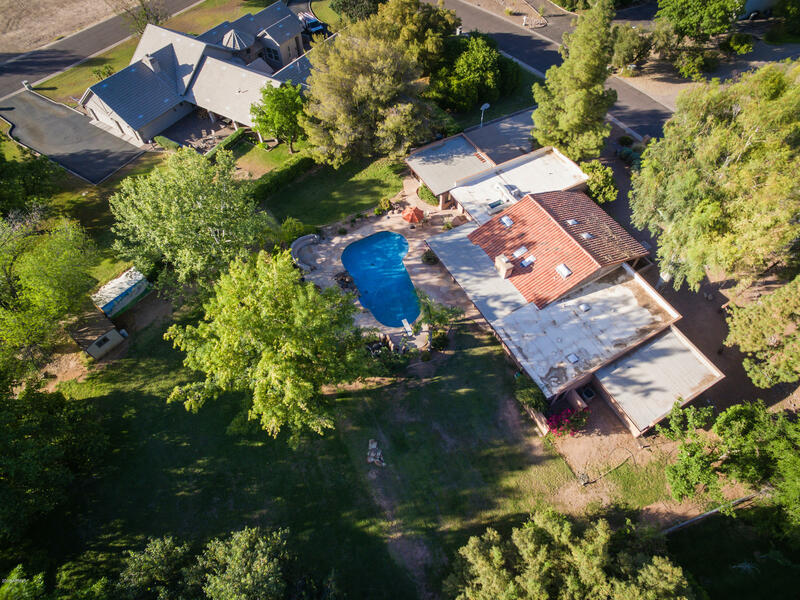 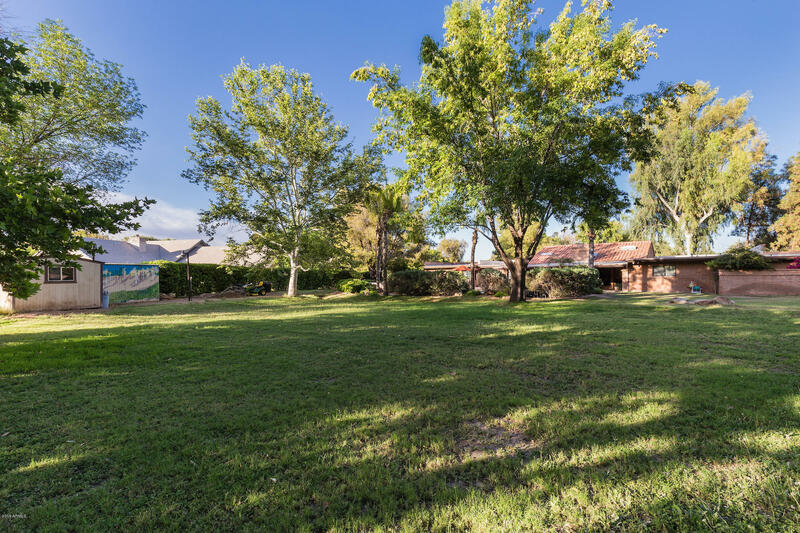 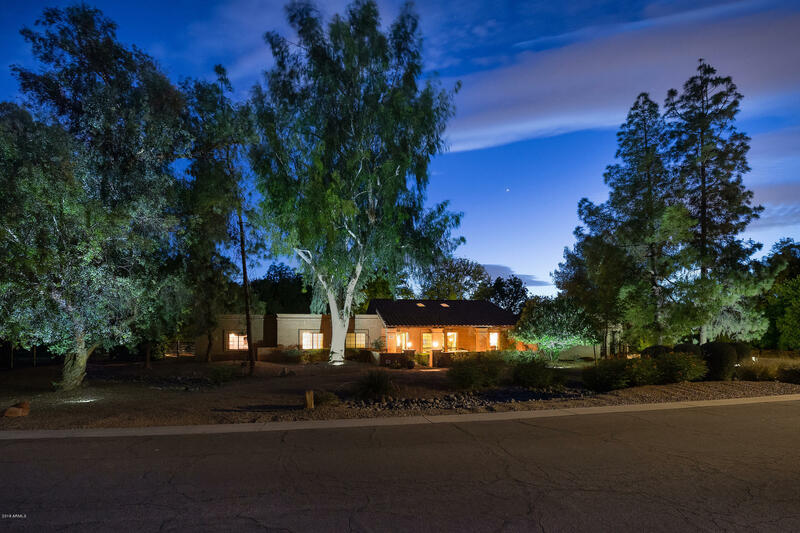 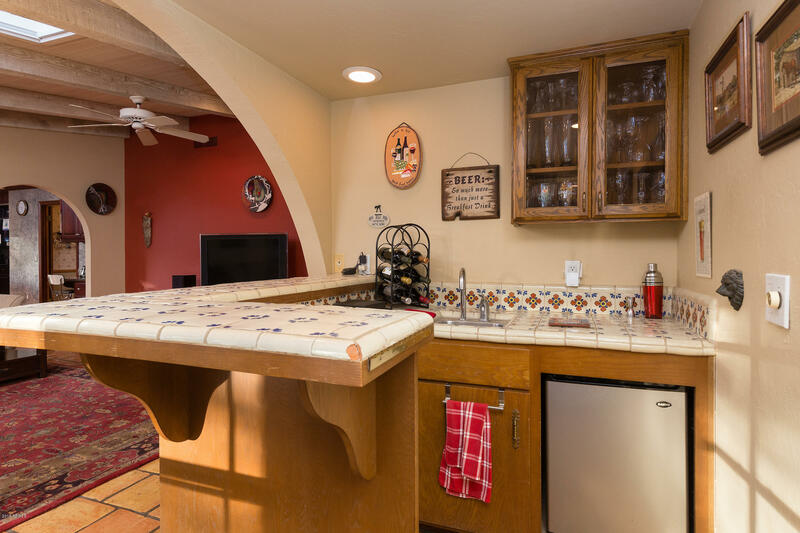 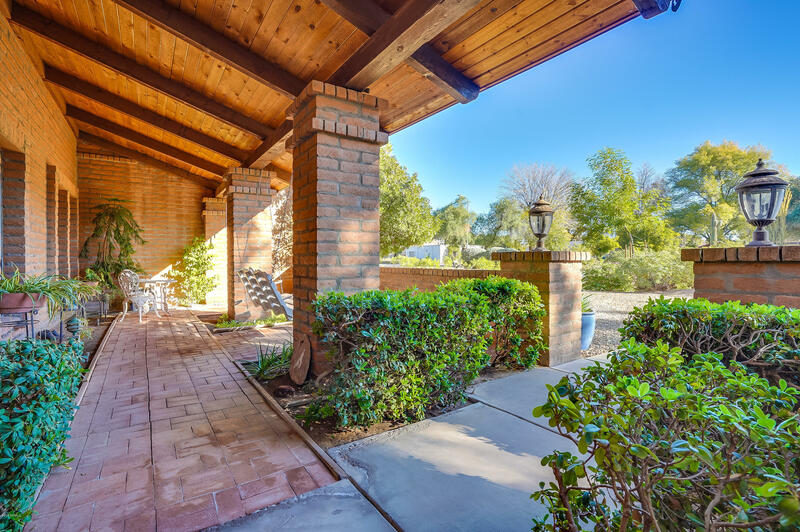 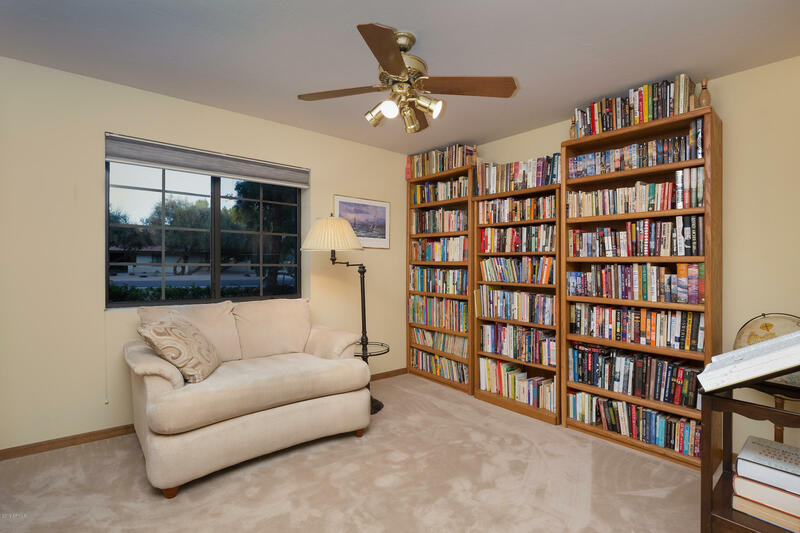 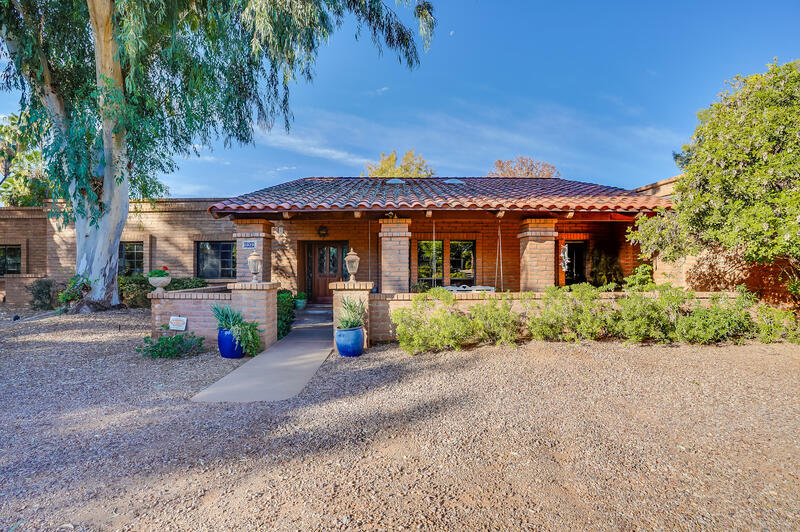 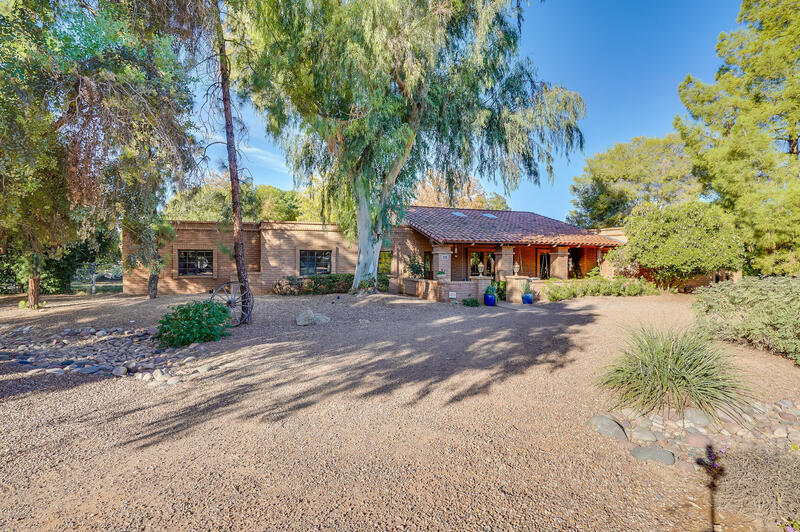 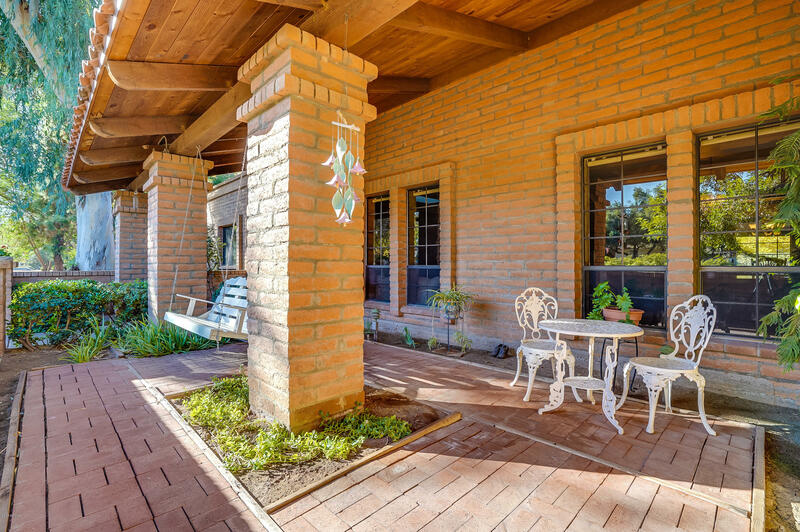 Country Living in Tempe on a Custom Home on a very private just under 1 acre lot within minutes to great new restaurants & shopping. 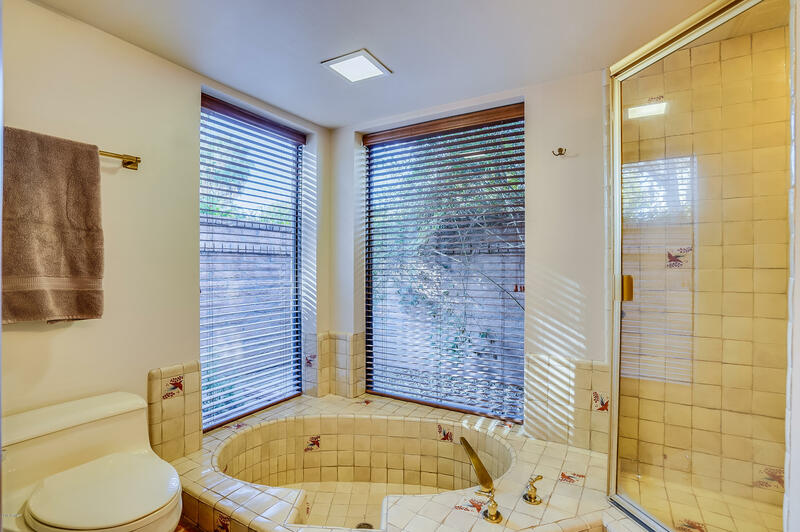 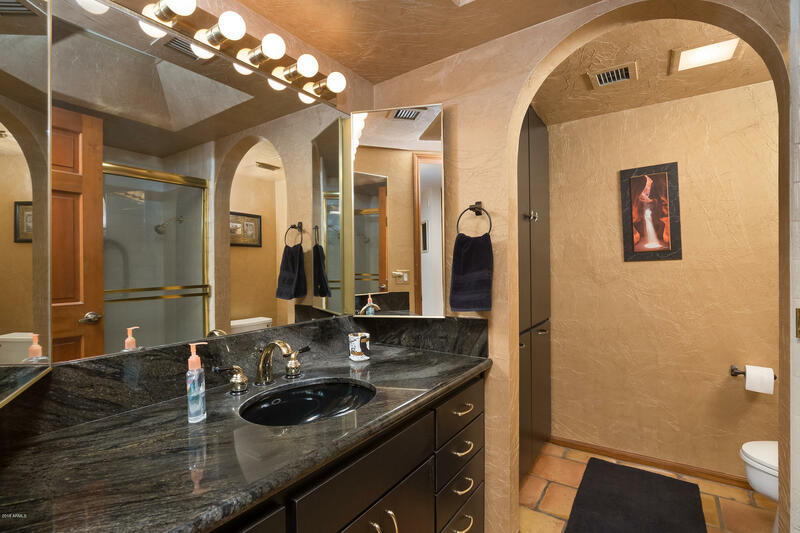 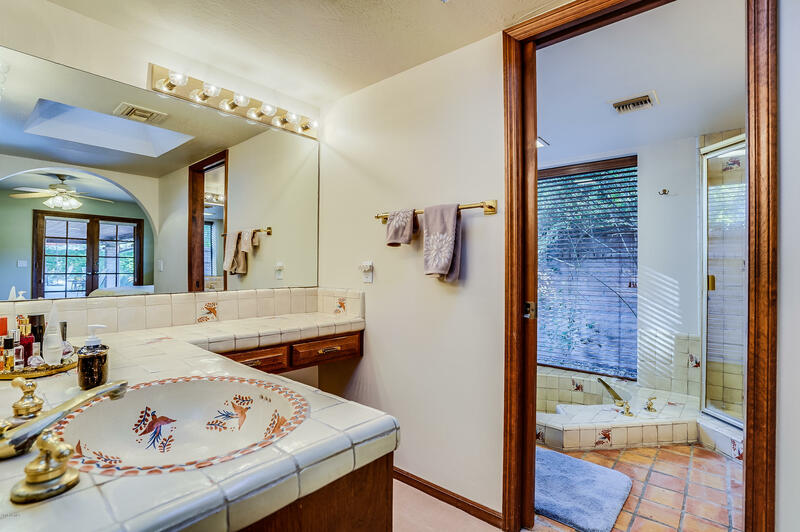 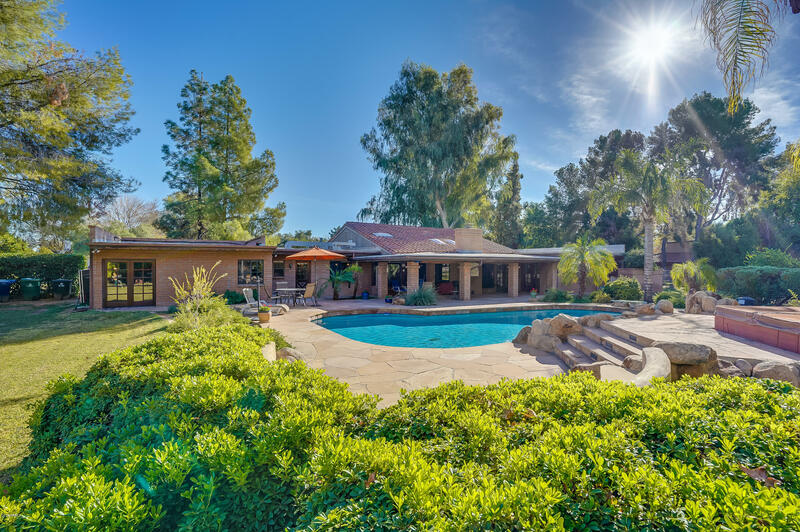 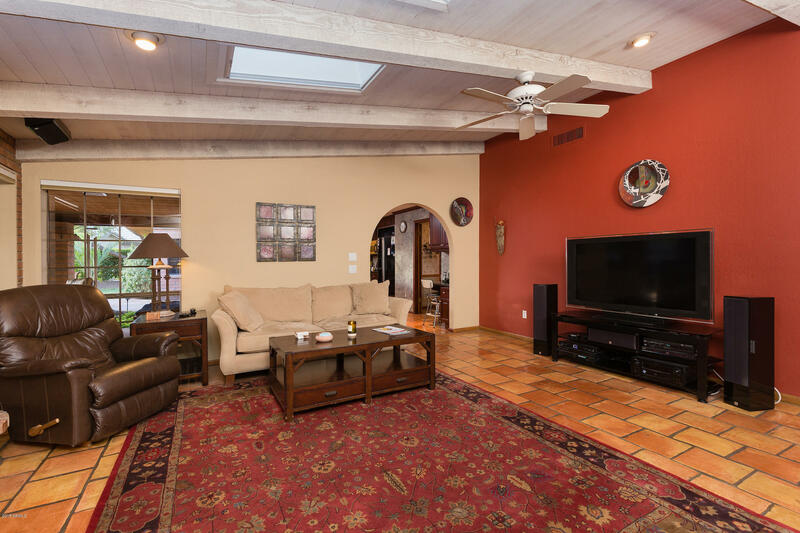 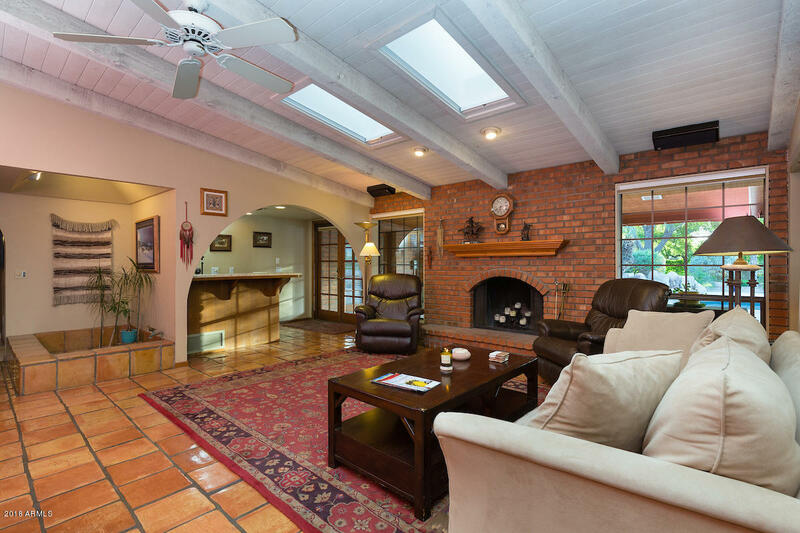 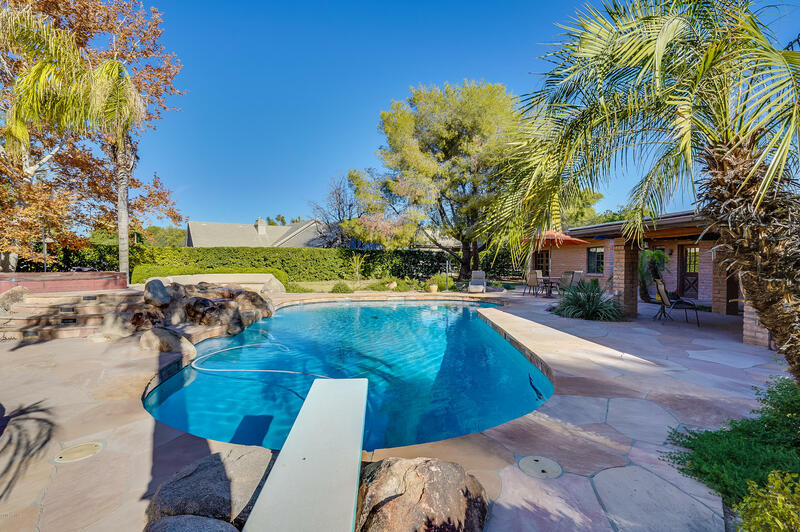 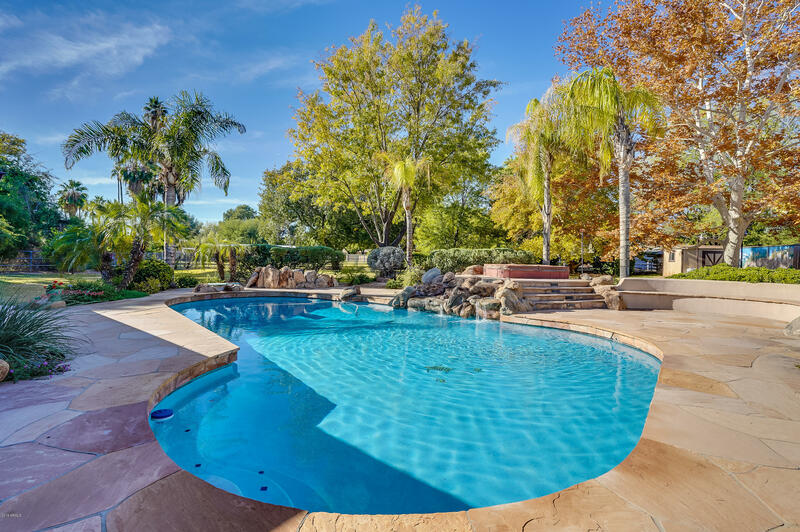 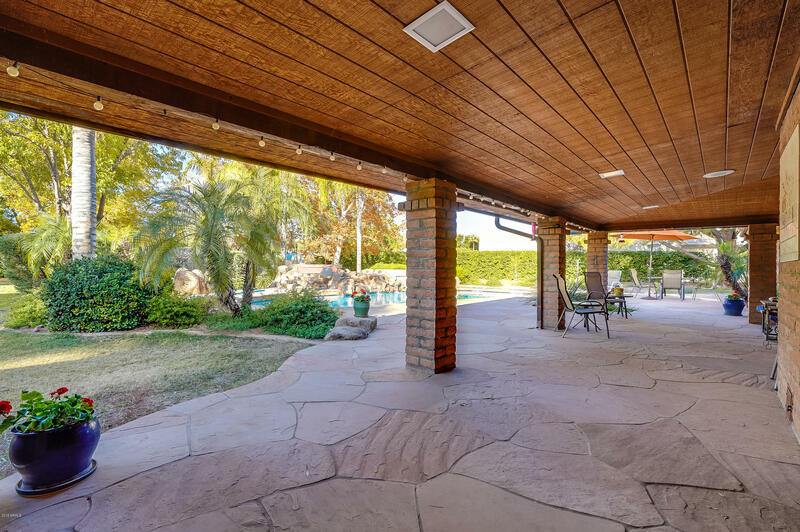 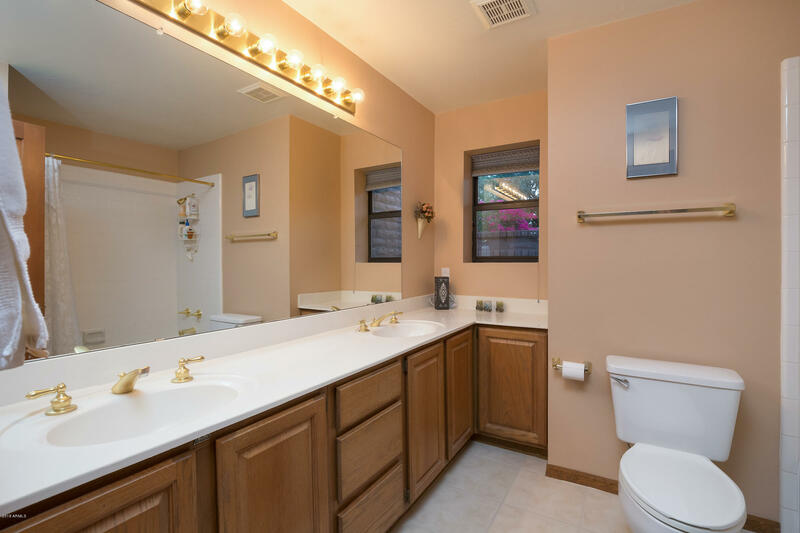 The home features 5 bedrooms, 3 1/2 bathrooms, and a Huge family room that opens out to a resort style backyard paradise complete with an expansive pool and mature trees that provide shade and privacy. 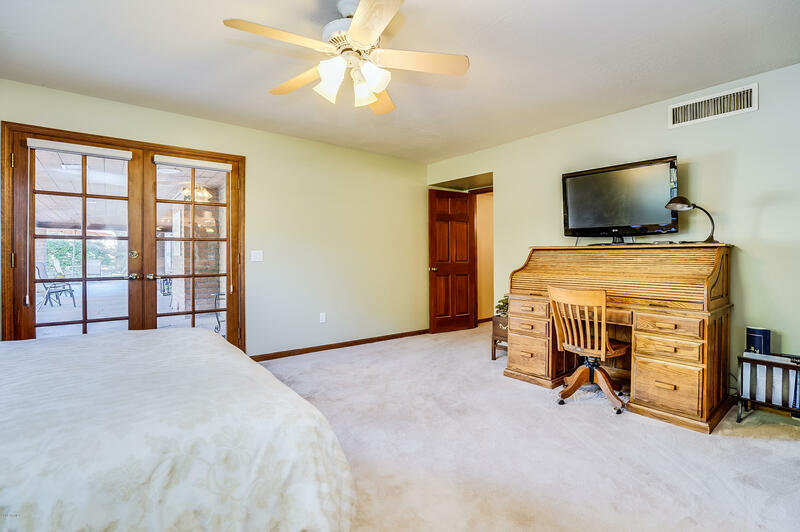 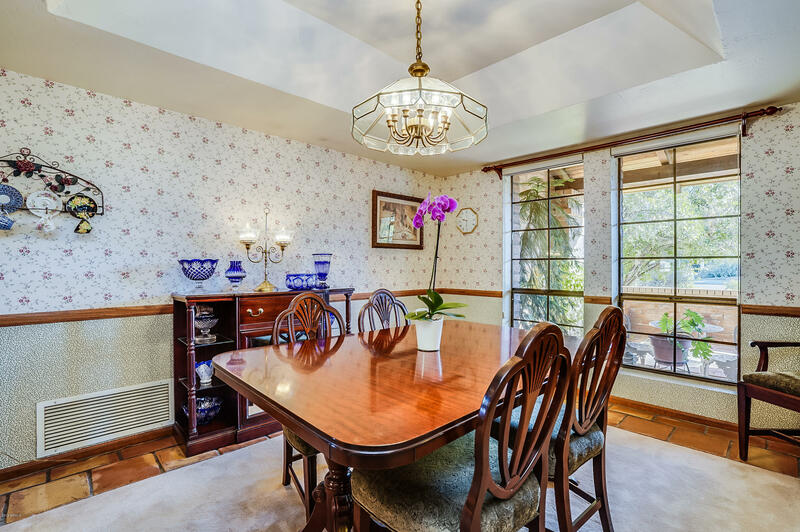 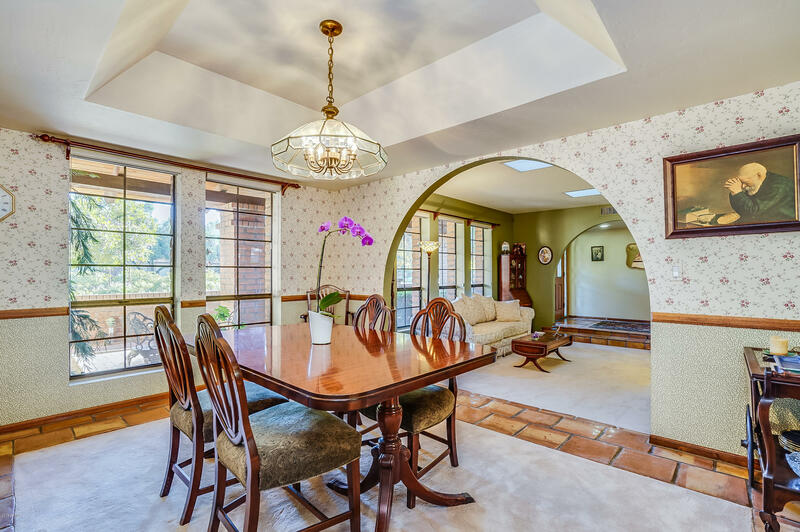 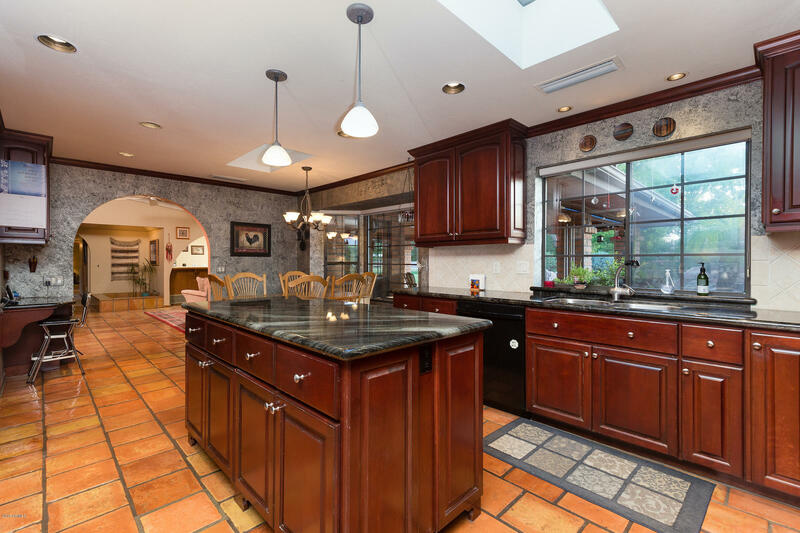 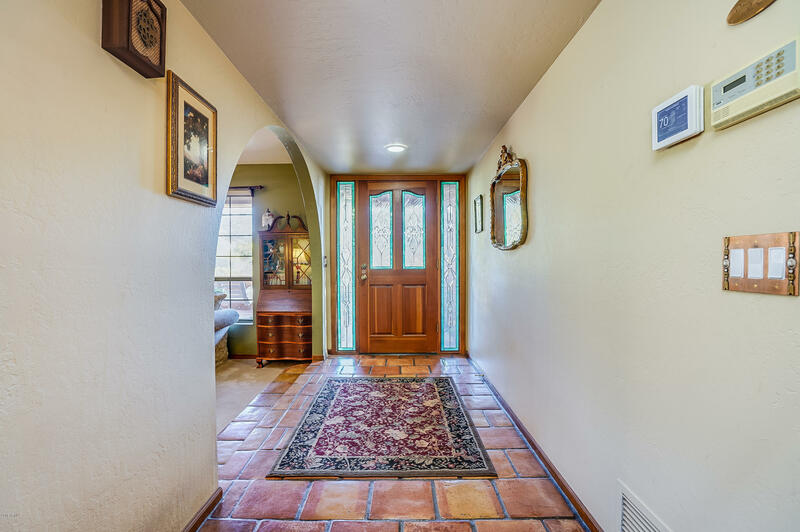 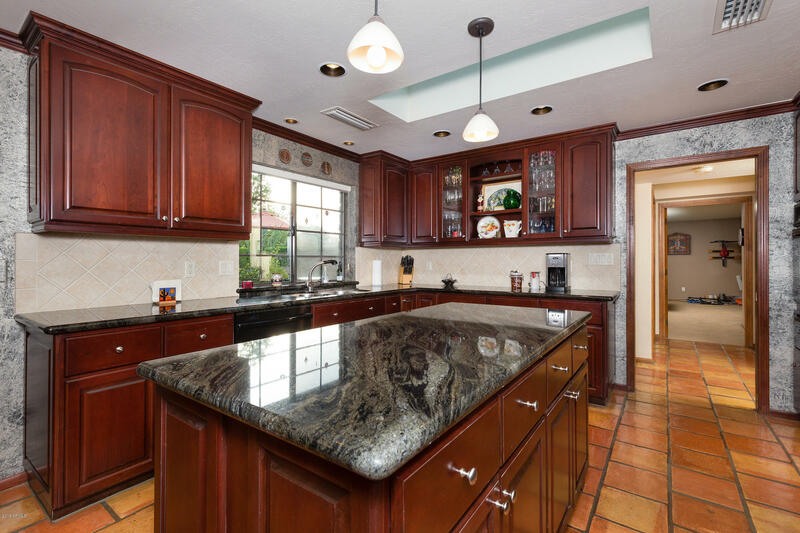 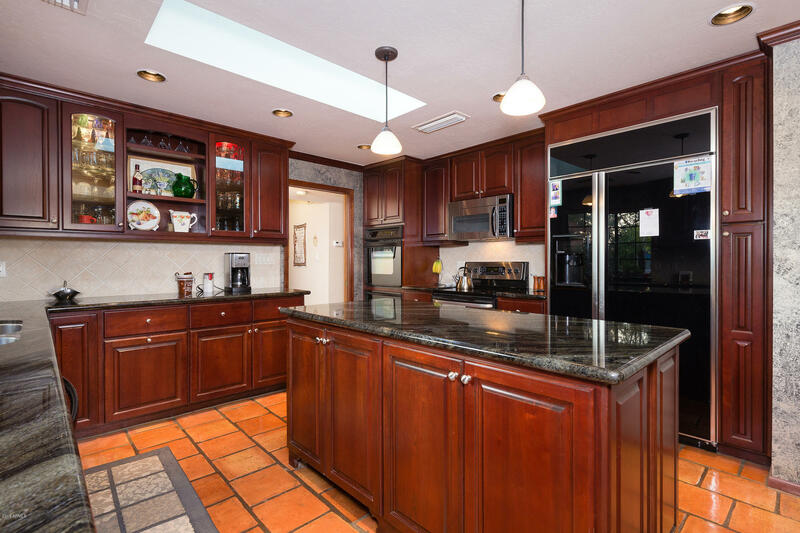 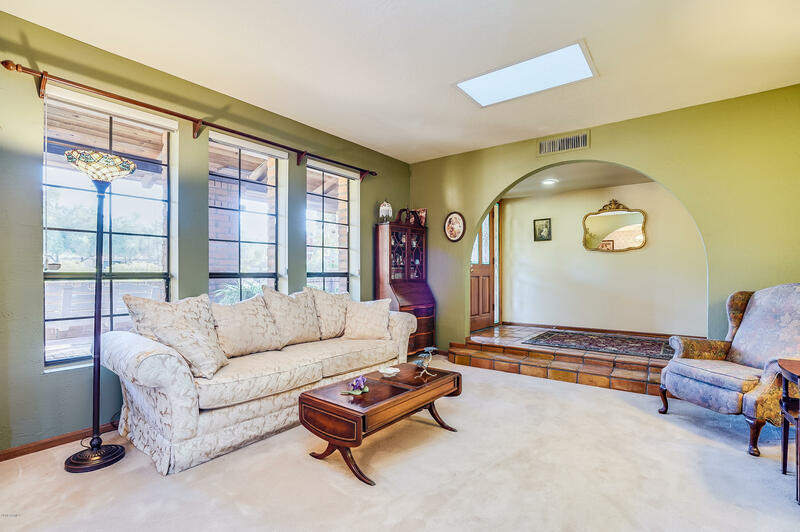 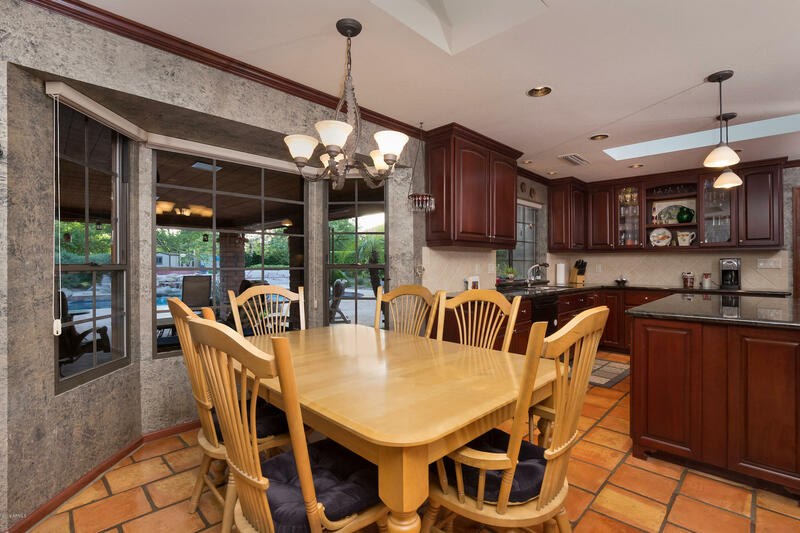 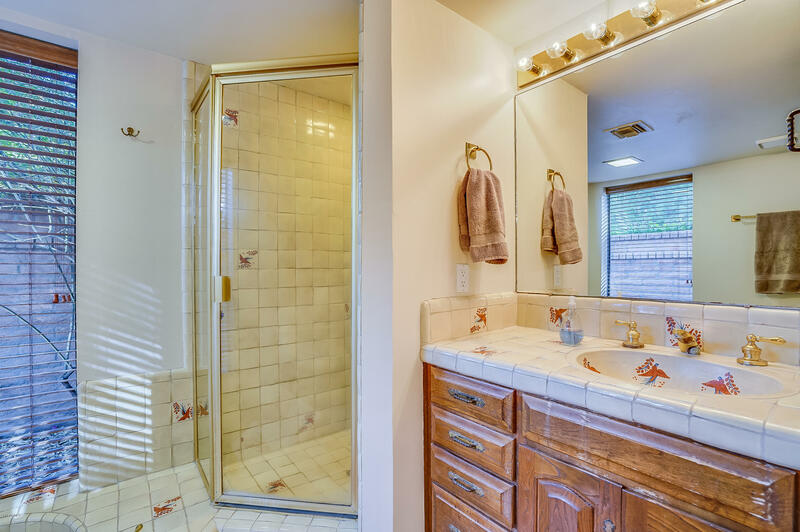 The home features formal living & dining room, and a large updated kitchen with granite countertops and island, double ovens, cherry cabinets. 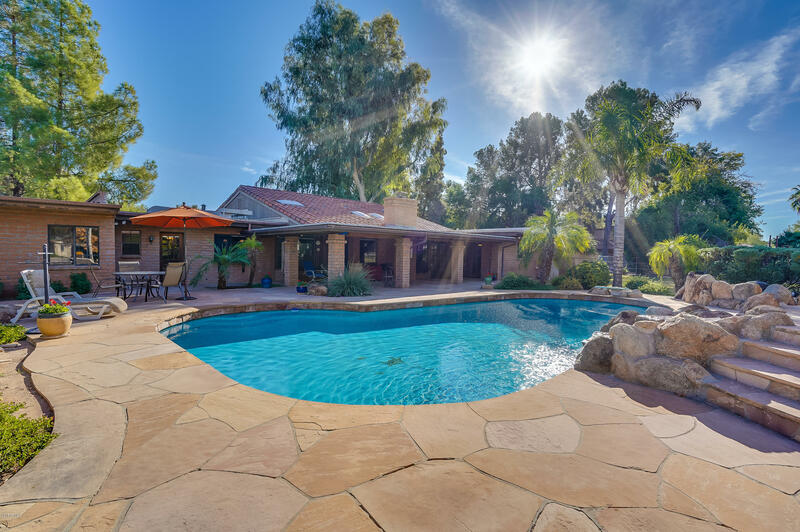 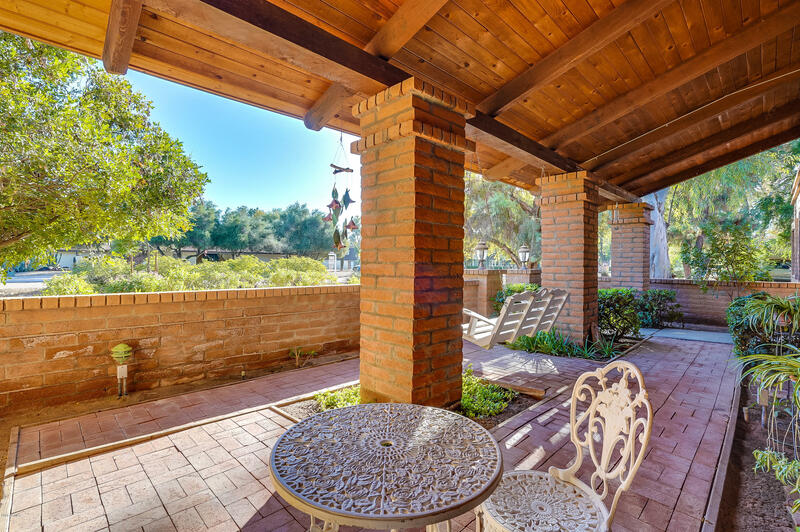 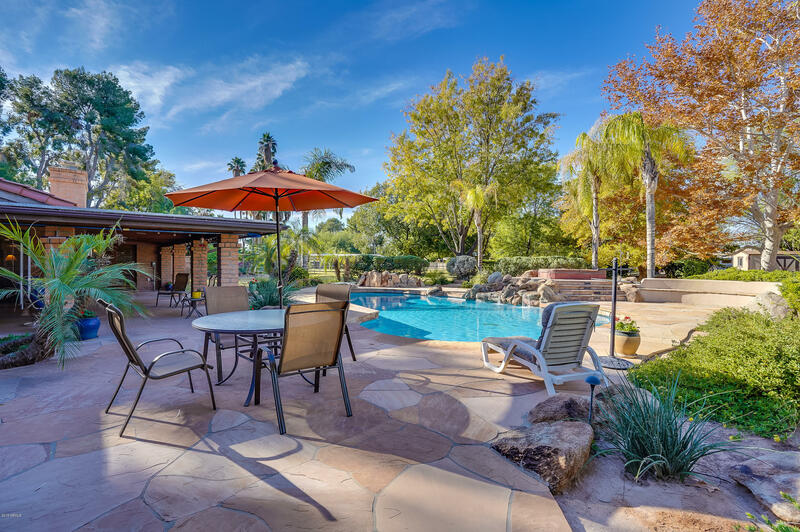 The entire patio and pool area is surrounded by flagstone and a beautiful waterfall adds to the view. 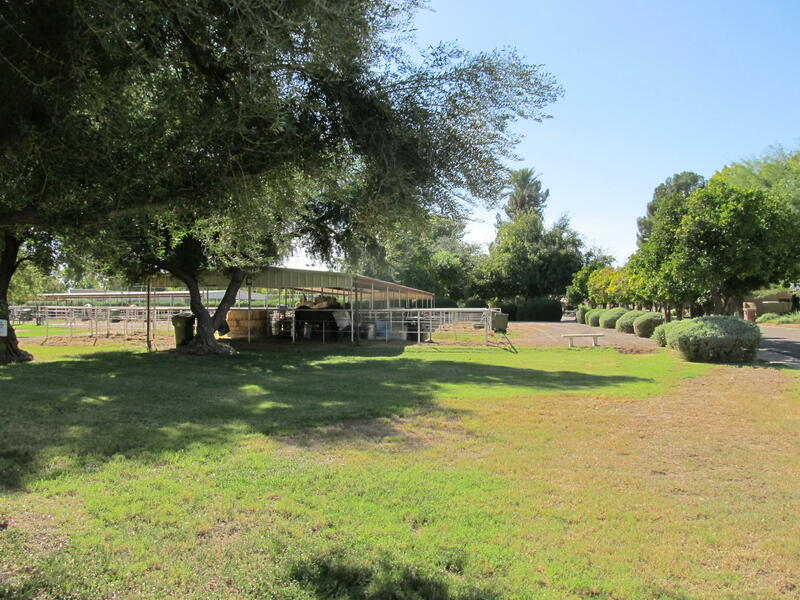 You can have horses on this property! 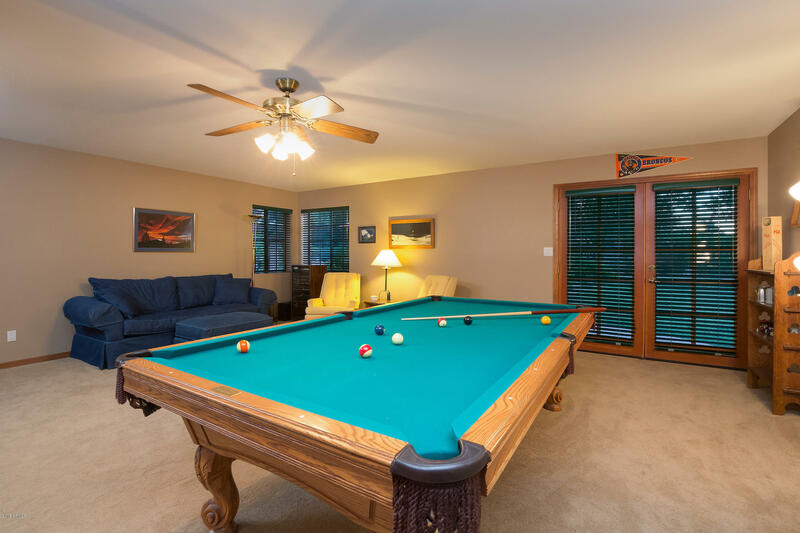 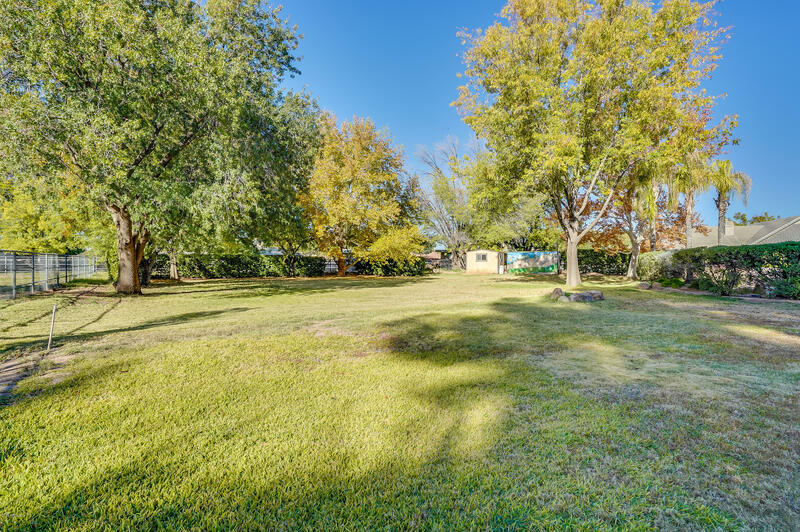 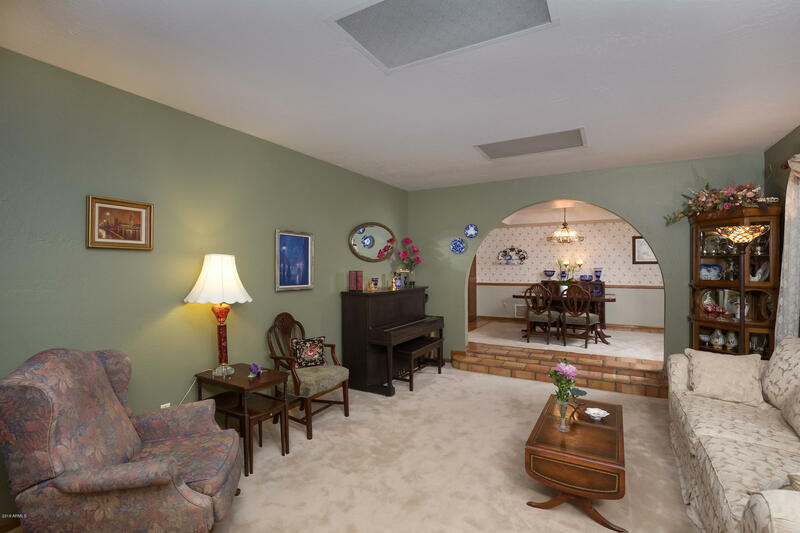 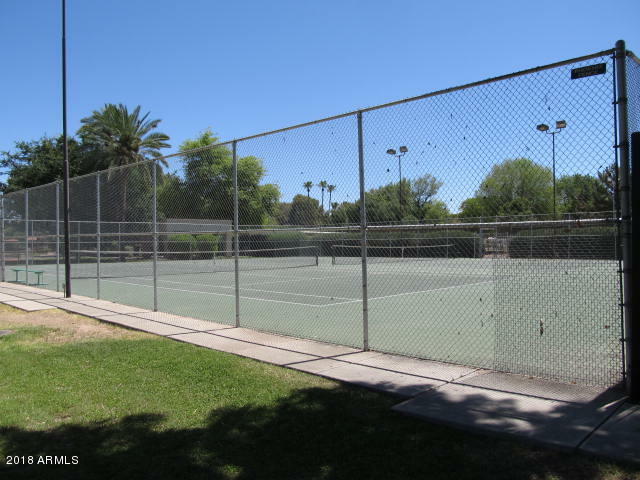 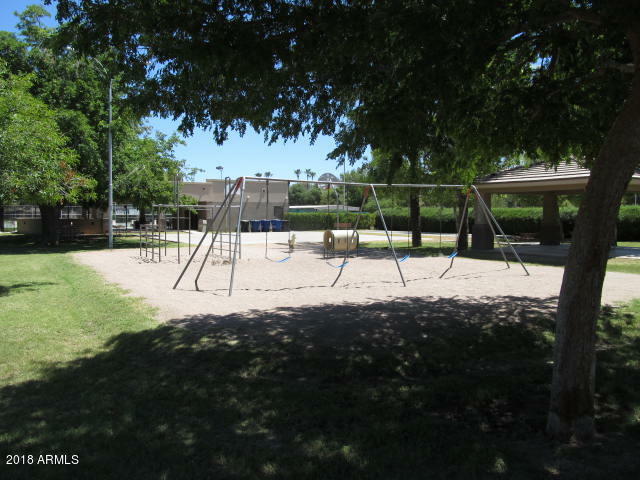 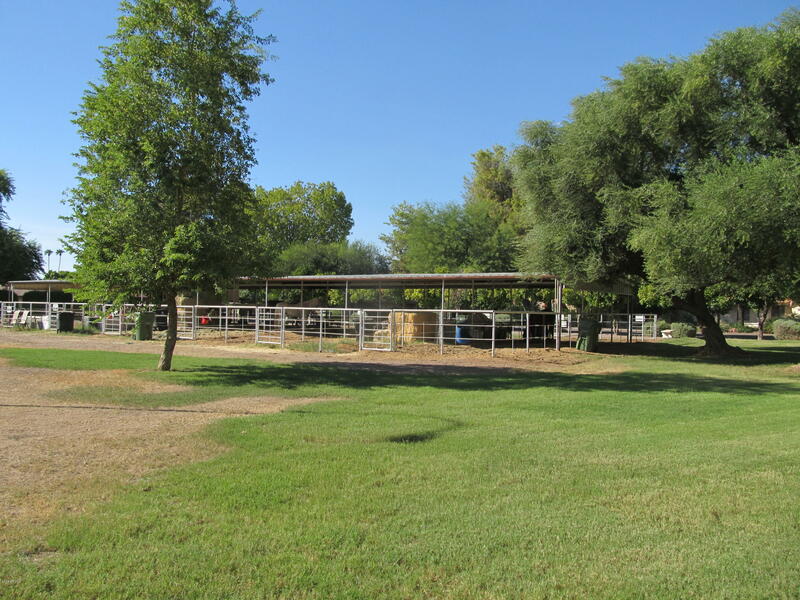 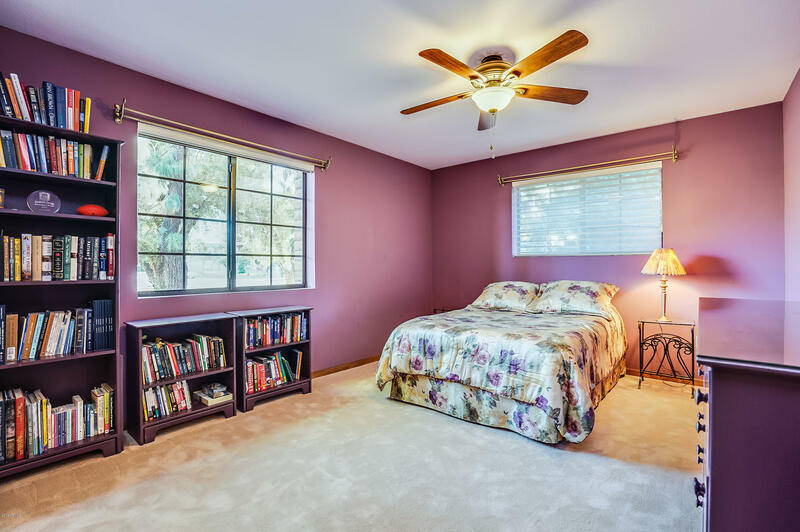 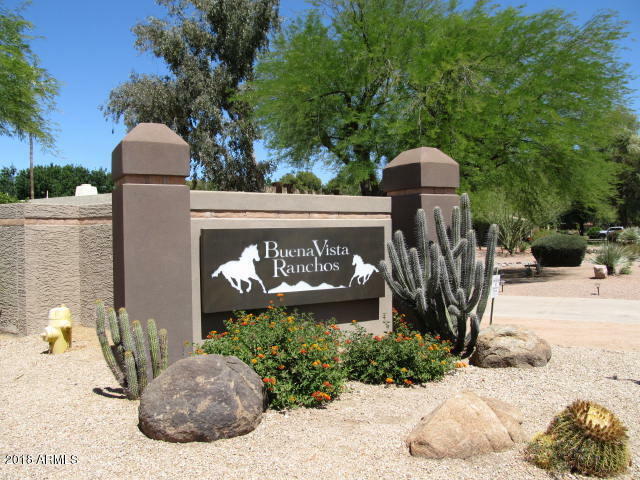 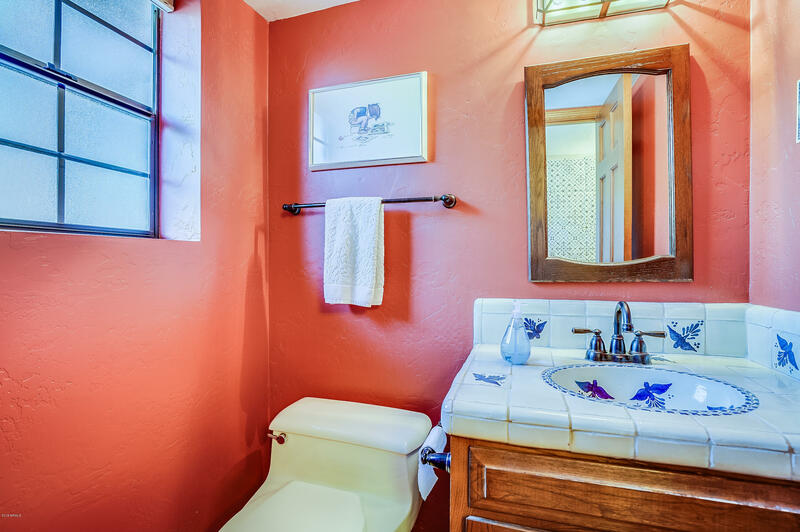 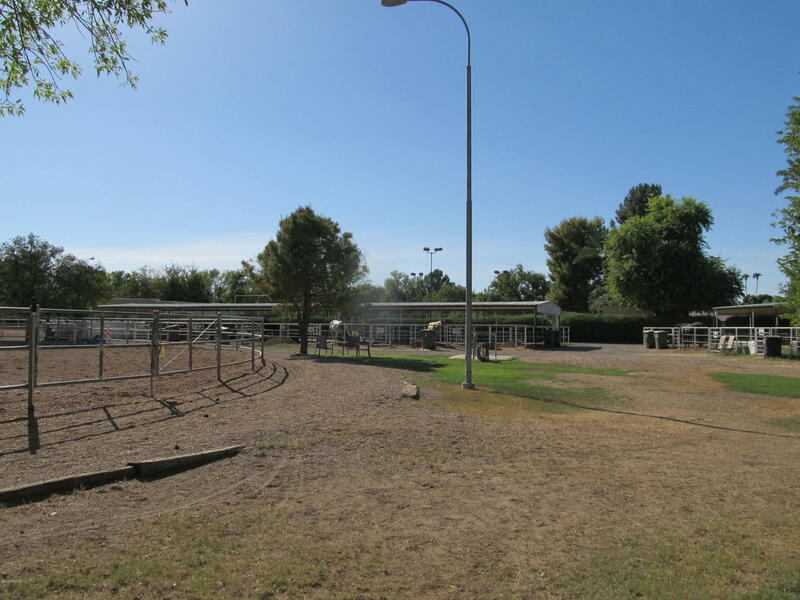 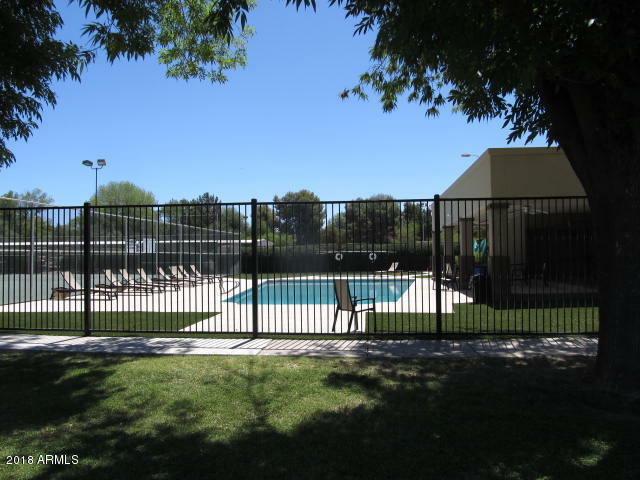 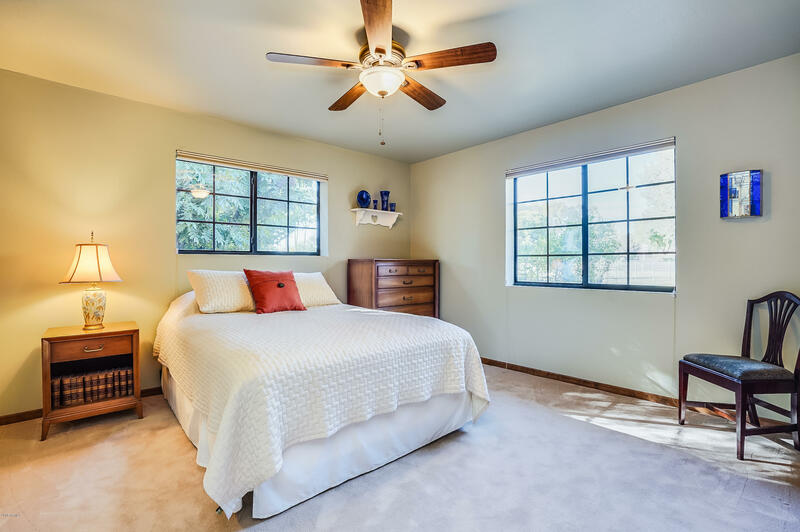 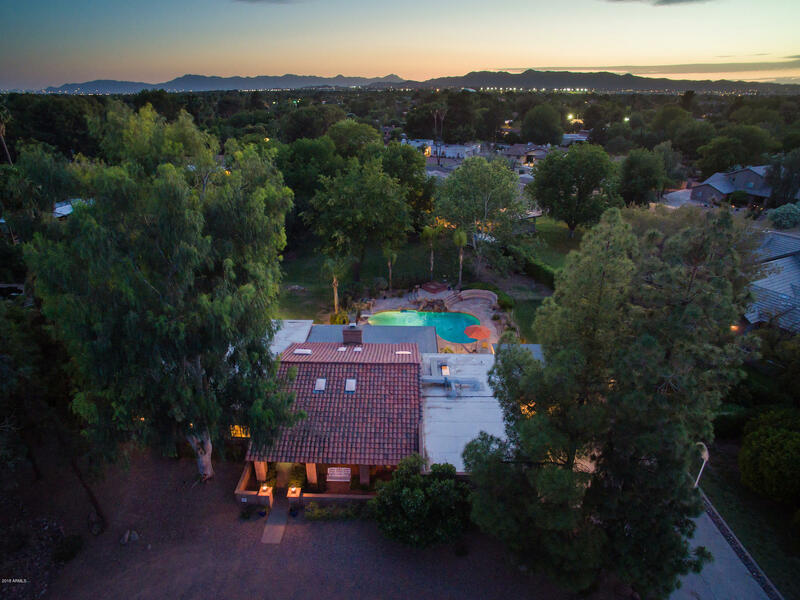 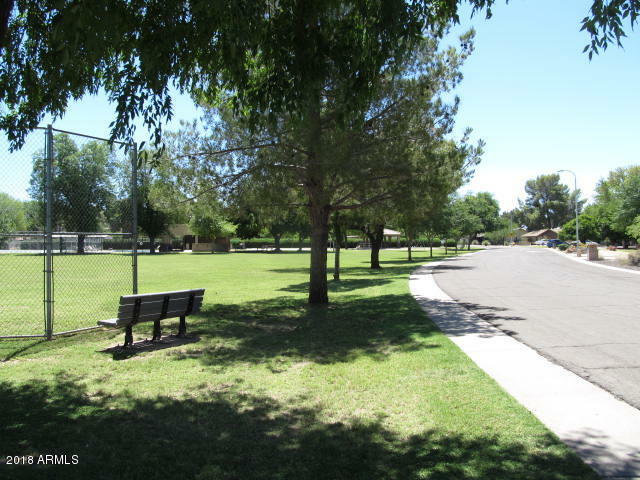 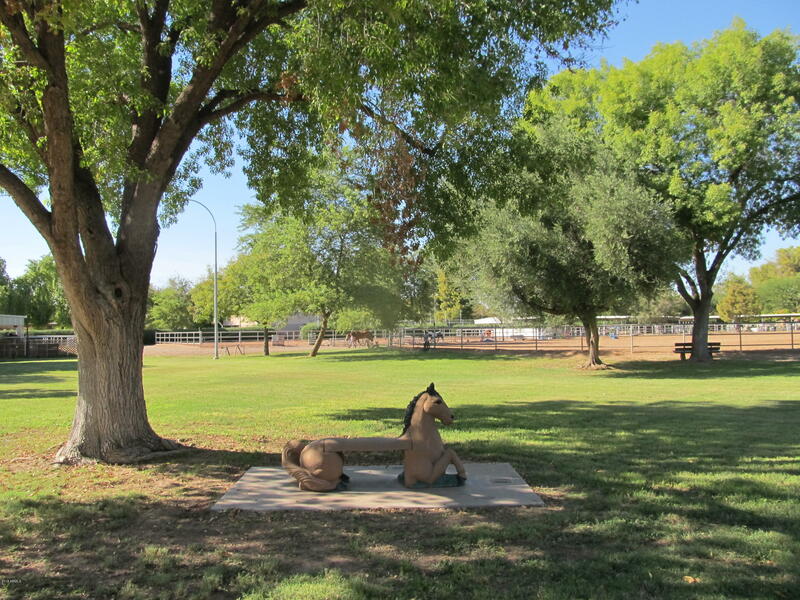 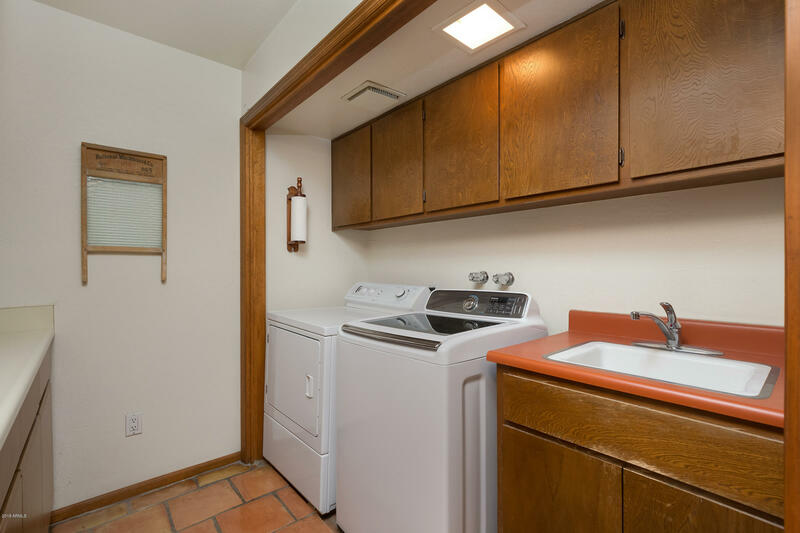 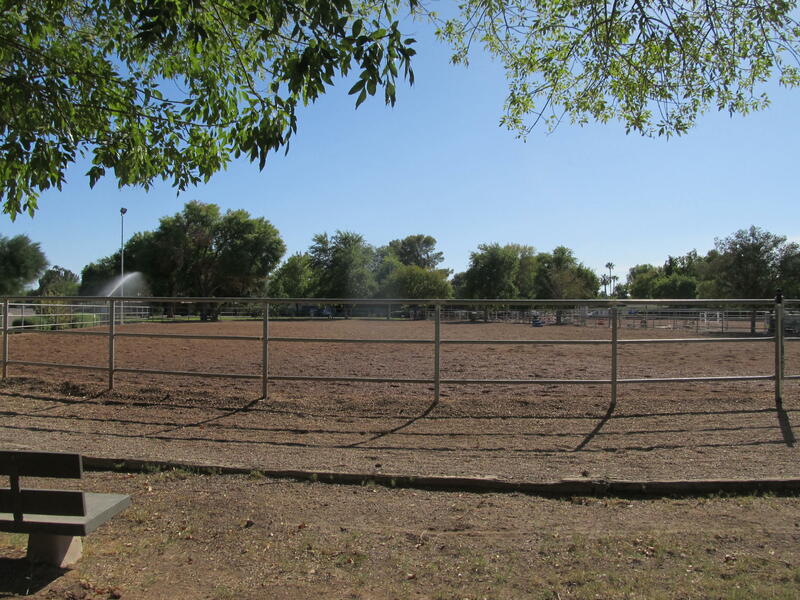 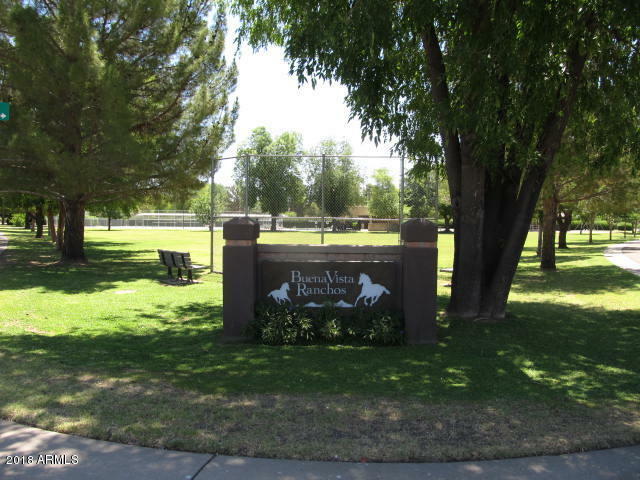 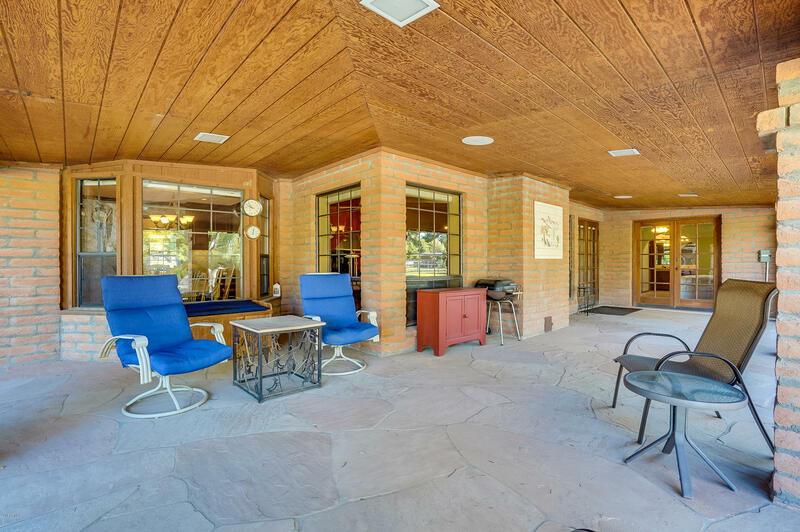 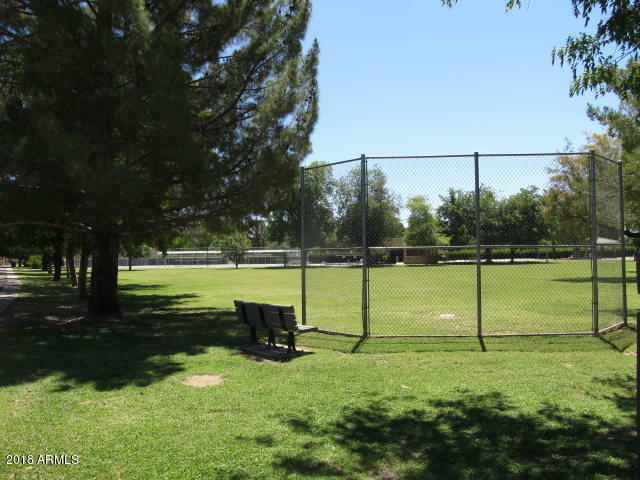 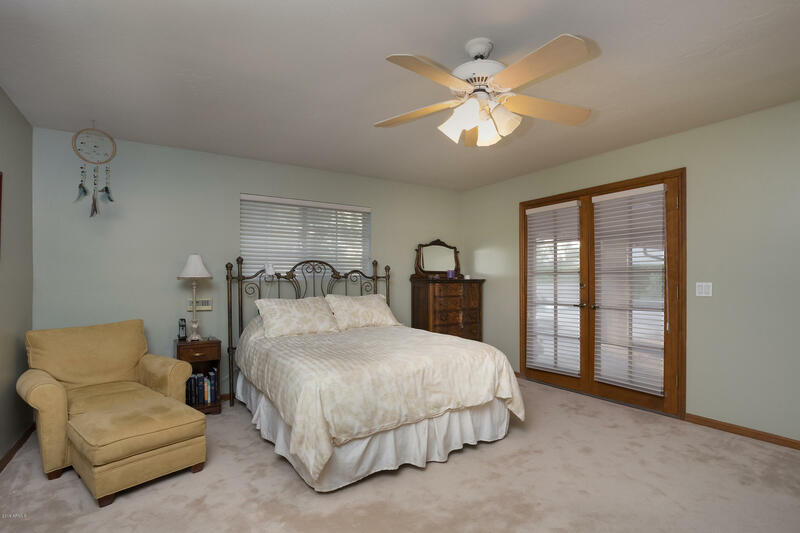 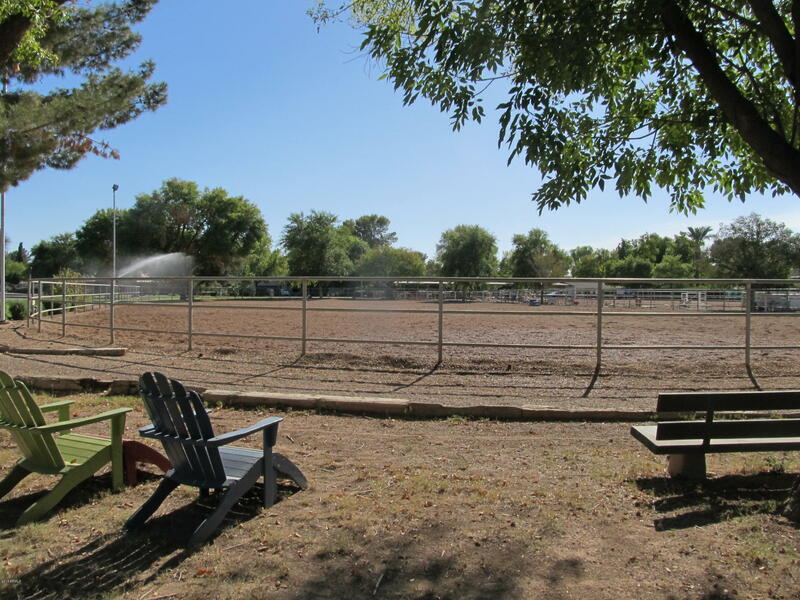 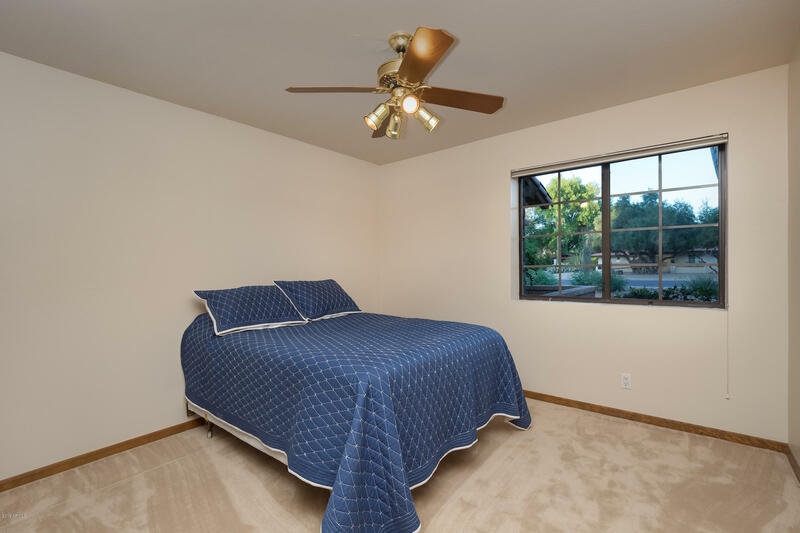 There is a community park, pool, and equestrian facilities nearby. 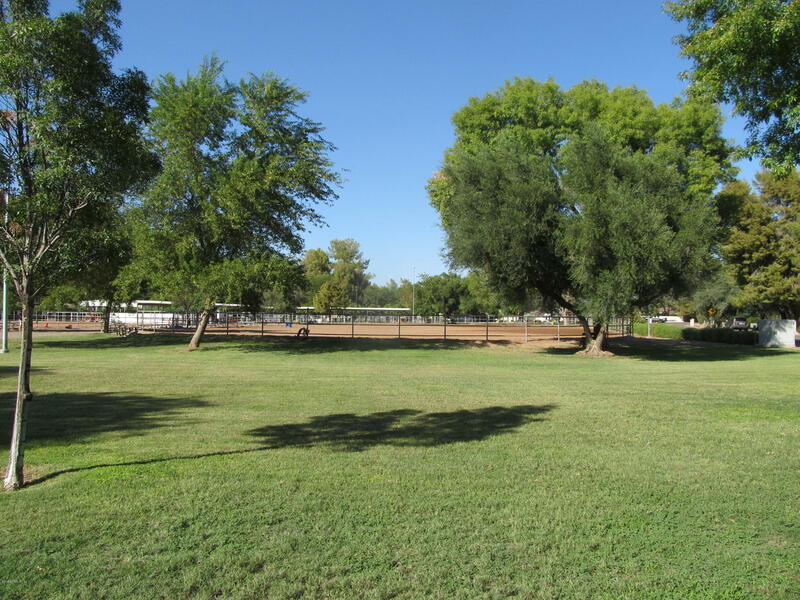 All of this is in a highly desired Kyrene School District location.